The NAMI Provider Education Program presents a penetrating, subjective view of family and consumer experiences with serious mental illness to line staff at public agencies who work directly with people with severe and persistent brain disorders. Saturday January 31st, the next NAMI Orange County Provider Education program begins. I’m taking the course as a provider, even though I have not practiced psychotherapy since I was thirty. Perhaps I will later be trained to be a provider educator myself, if it is not too socially stimulating. Honestly, after my interview, I became hypomanic. Not sure what I can do without triggering symptoms. Another project I am working on is finishing a 750-word piece for This is My Brave. 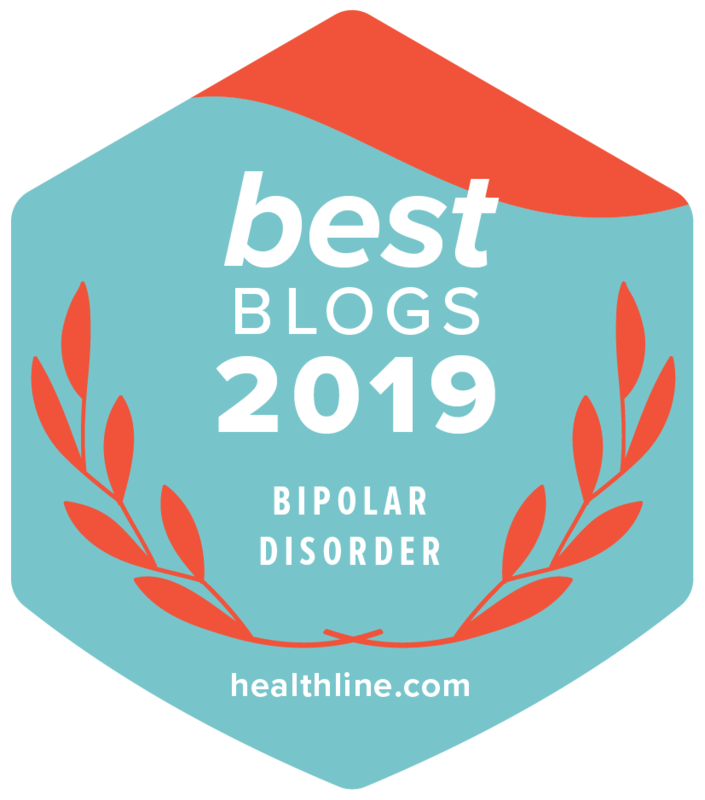 Thank you, founder Jennifer Marshall who blogs at Bipolar Mom Life. I have writer’s block and finding it difficult to complete. This Is My Brave, a 501(c)3 non-profit organization, provides a community and platform for people living with mental illness to speak out to end the stigma associated with mental health disorders. 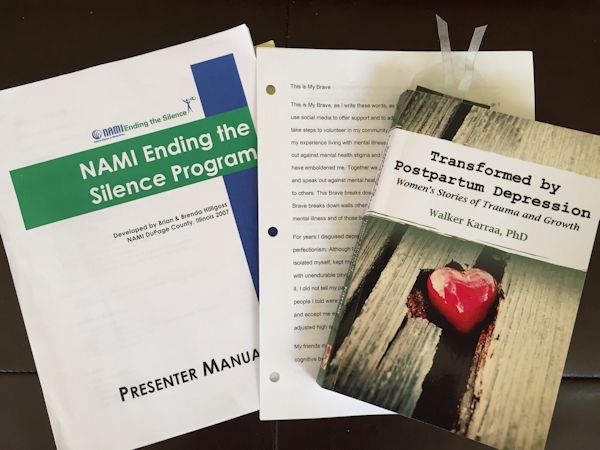 Along with many other books I want to read, I REALLY want to finish reading my good friend Walker Karraa, PhD‘s new book Transformed by Postpartum Depression: Women’s Stories of Trauma and Growth. I am a proud contributor to Walker Karraa, PhD‘s groundbreaking website STIGMAMA.COM. February’s theme is storytelling and fiction. Contact STIGMAMA.COM to submit your piece. STIGMAMATM provides a nonjudgmental, supportive, creative community for women to speak their truths OUT LOUD, for with the wisdom and support of others we can unpack the stigma of mental difference in motherhood. I’m so glad I found your blog, it’s great to finally have time to read other people’s stories. This work you’re doing is fantastic – and I love how honest you are with your moods. I find myself not wanting to admit to hypomania (or mania) when I see it happening, because I want to believe it’ll be okay. That I’ll be so productive…with no consequences! Also, this PPD book looks great – I can talk about any part of my history with no problem, until I try to share about PPD. It always leads to tears. But connecting with people and knowing that I’m not alone helps my healing process. I’m a lifelong lurker – I’m going to make an effort to comment more on people’s work. 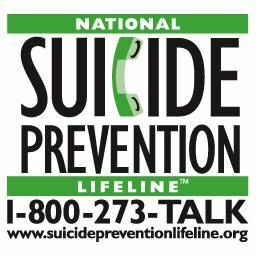 Part of my personal campaign to stop isolating because of fear (not sure of what, exactly). Thanks for making it easy for me! WordPress’ mental health blogging community is very supportive. I have found it to be a safe place to share and a wonderful way to make friends who understand and mutually support each other. Of course, I’m pretty out there in terms of being open about having bipolar disorder. 7) calling my dentist for a cleaning, um, that’s kind of overdue. At least one or two years….I think. I need a bottle of Kitt O’Malley Juju!!!!! p.s. I’m super-proud of you for doing the NAMI work! I haven’t started the NAMI work. All I’ve done so far is interview and start reading a workbook. Saturday is my first Provider Education class as a student. That should be both interesting and triggering (hypomanic thoughts here I come). Hmmm. What can you do to prevent the hypomania from setting in? Do you think if you continue with your workouts, perhaps a little more vigorously in the Dr. Mohammad fashion, that could help? What else has worked for you in the past? I’d like your take on it in case I feel like I’m ramping up this Spring, although right now I’m the opposite: a slimy slug. I’m going to slither to the shower, which helps wake me up and reduce the Seroquel Sleepies. Hell. You think I have this figured out? Mostly I hide in my house. You got a laugh outta me there. I would LOVE his take on it! He is following me on Twitter now….but I don’t want to stalk him just yet. Congrats on getting him to follow you. You are his biggest fan. Yep. But I really should clean and organize this house and weed the yard and wash the dogs, etc., etc. Before I was diagnosed or treated for bipolar disorder (type II), I was treated for depression and on antidepressant only. Then my home was immaculate and organized and I worked very long hours (total workaholic), but I wasn’t emotionally or physically available to my husband or son. I was too busy. Being active with your family is way more important than a little clutter around the house for sure! True. But the dust can get to be a bit much. Especially with two dogs tracking it in all the time. If I tore myself away from this laptop, I could actually clean the house, but, no, here I am typing a response to your kind comment. Lol, my priorities are much the same!